It’s a busy time for gaming right now, and one game I personally have my eye on is the next Darksiders title. 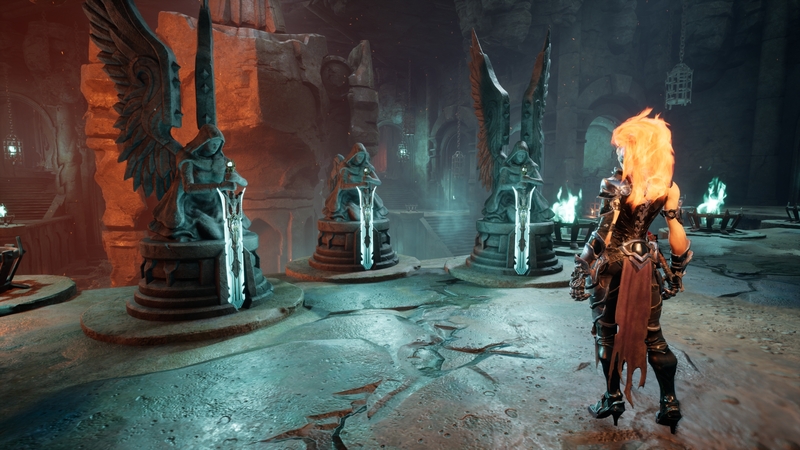 Both THQ Nordic and Gunfire Games are delivering the story of Fury this time and here I am breaking down the Darksiders 3 gameplay features we know so far. The Darksiders 3 release date is next week, with the game launching on PlayStation 4, Xbox One and PC on 27 November 2019. But what exactly are you going to experience in this addition to an excellent series? 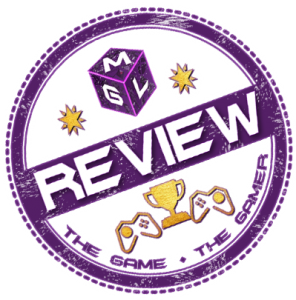 Mage abilities, crazy boss fights and plenty of videos and screens await below. Go down the page for all the features of Darksiders 3 as we get ready to play as the first female protagonist in the series. And potentially the most powerful of the horsemen. Note: Bookmark this for updates because all Furies forms and Sins are not yet confirmed and I will update this piece. And don’t forget to Share this with other gamers! We are picking up the next game in the Darksiders series from the point of view of Fury. Fans of the series will know that fellow Horseman, War was involved in triggering the beginning of Armageddon. The game brought a mix of action-adventure and action-RPG elements and was one of my favourites. During the events of War’s story, other members of the Horsemen were also fighting against the demonic forces unleashed by the Apocolypse. Death in the sequel was revealed to be taking on his own story while War was engaged in his own tale. I’m quite the fan of both female protagonists and battle-mage style characters. If you are similar, Fury is going to feel just like what you are after. Her character is one I’m really looking forward to diving into, and the tale she has to tell in Darksiders 3. We know what she has to do here, she has to do alone. This means she must become as powerful as possible in order to stop the 7 Deadly Sins (more on those in a moment). Fury is voiced by Cissy Jones, a very experienced video game actress who’s played some great parts in The Walking Dead, Life is Strange and the outstanding Firewatch. From those performances, I expect the story-telling to be well delivered from Fury’s point of view. The Darksiders games have previously used the acting talent of Mark Hamill and Troy Baker, so I expect 3 to have similar standards although more cast members are not yet confirmed. The big villains of this piece are the 7 Deadly Sins, described by developers Gunfire Games as not only the bad guys, but they are bad guys to other bad guys too. No one wants theses monsters unleashed (although I expect some people in the tale might…). So, it’s up to you, as Fury, to stop them. This means taking on the challenges to get to them and becoming strong enough to take them on in battle. So far we have Sloth revealed, pictured above, along with Wrath and Envy with more to be confirmed but not fully revealed yet. Potentially to avoid spoiling too much for when you play. Darksiders games have a number of features to love. The challenges the game sets in the level design, exploring and the combat. All things we’ll move-on to down the page. But, when I think of this series, I think of those epic boss fights. I remember taking fights like Stygian as War in the sand and The Tormentor as death. Plus so many others that really were entertaining. As Fury, and looking at the design on those 7 Deadly Sins I’m looking forward to taking them all on and seeing how well the combat plays out. There will be some others too that’s for sure. In Darksiders 2 there were over 20 boss fights so I imagine there are a few big-bads in the way before we get to the Sins! 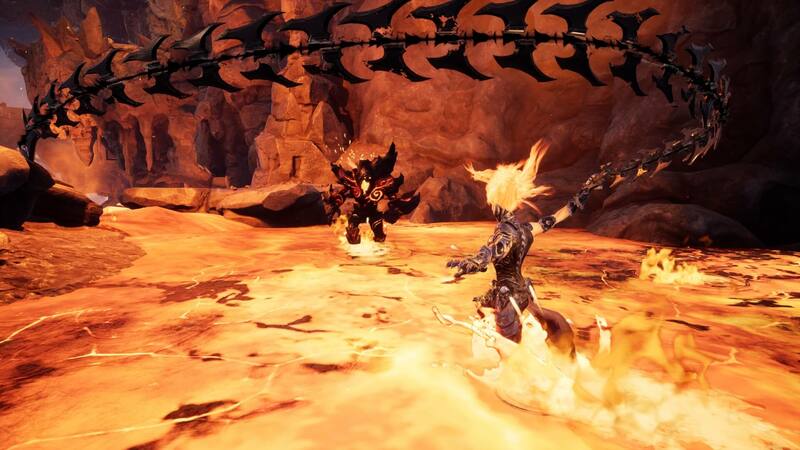 In order to take on the beasts of Darksiders 3, Fury will need to use all her abilities in order to win. As a mage, she will have the ability to use “Hollow” forms allowing her to harness the power of different magic. So far we have Force and Flame confirmed, above and below this text respectively. Force and Flame seem pretty much what their title suggests. Force used to push things away or hit them really hard. Flame will obviously include some fire damage which is always lots of fun. What’s also clear from the trailers in the forms are also tied to navigation. These abilities are needed potentially to access certain areas or get past blockers as we have seen in previous games in the series. When the next one is revealed, we’ll add it here so check back soon! While combat is a little more strategic in games now with the whole shoulder buttons and Dark Souls inspired lock-on system. I personally love a good bit of traditional action combat. We’ve seen it to great effect in Spider-Man(My Review) already this year and I’m looking forward to more in Darksiders 3. The whip attacks seem to have the fluidity of another character we’ve seen return this year but his more traditional armouries. Hitting enemies as Fury with that whip (cool whip?) looks nicely reminiscent of the Blades of Chaos. But certainly with their own take on the action. What I want to see is how these attacks can be mixed up with the Hollow forms and how you upgrade Fury. However it works, the combat will be fast and fun. Certainly, something gamers like me will be looking forward to taking on. Combat aside now, who doesn’t like earning some character upgrades?! How this will work exactly isn’t fully clear but they are suggesting that Darksiders 3 is going somewhere between the original and Darksiders 2. A levelling system is in place but conversational options, found in Darksiders 2, are being removed from the game in favour of a more direct story. From what we know so far you will level up and used skill points in the game in increase Fury’s abilities how you choose to. Right now I’m looking forward to seeing how these work but don’t fully know the options. Likely there will be core skills for Fury and specific skills for each of the hollows. Hopefully, I can confirm more on this soon. While there are epic boss fights and lots of combat to enjoy in the Darksiders games, there is a big puzzle and challenge element to the game to enjoy. I remember doing about 3 puzzles, a boss fight and beating up a tonne of “minions” just to open a door I found three hours earlier. And i’m certainly expecting more of this in 3! We’ll be using more than magic and combat reflexes in Darksiders 3 so be ready to get solving some more tricky puzzles. Plus taking on challenges to finding things to make you stronger as you go along. This is one of those divisive features that I know some out there won’t be looking forward to as much as taking on the big bosses. Personally, I like the challenge of a well thought out puzzle and beating it (without the help of YouTube… mostly). One clever element of Darksiders 2 was how they timed everything around War’s story. But when you consider that this is Armageddon then, they can only really be around during this time. From what we know about the game there is once again a crossover with War and Death. The story Fury will take on is in and around their activities. They will most likely be events you take on that coincide with the actions of the other Horsemen during Darksiders 3. What they are and when will be really interesting to see. But, the task of taking on the 7 Deadly Sins in Fury’s story and really does focus on her. She’ll be taking this on alone but there will be moments I’m sure where paths will cross. 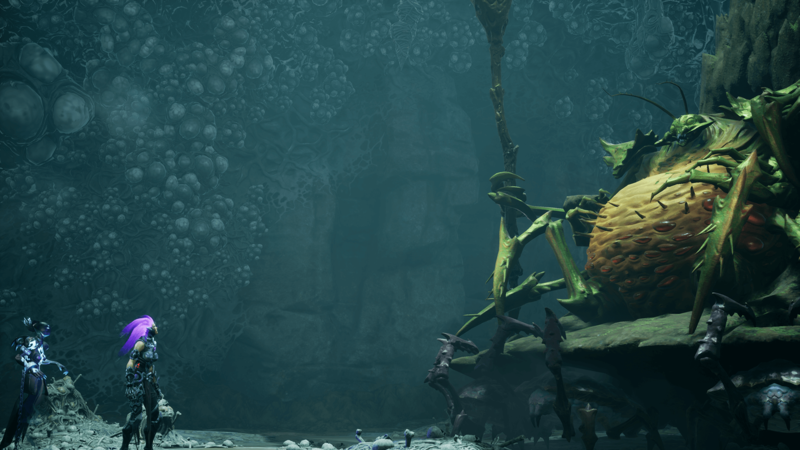 Don’t expect Darksiders 3 to feel like a linear experience. The original game had an element of both linear gameplay plus going back to previous locations to unlock new paths. 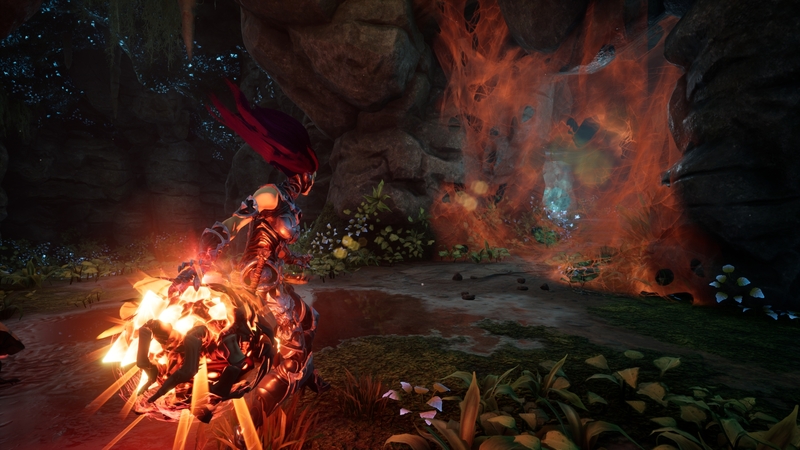 Darksiders 3 is going to make exploration part of this game, without being an open world structure. It will have more sandbox style feel to the world this time with paths to move around and unlock the more you progress. It has also been suggested we’ll have some freedom of choice as to what challenges to take on first rather than being guided to linear goals. A late addition to the list, we saw revealed on the day of publishing that Fury has a horse with no name… Well, this is the name of the trailer. Technically it’s called Rampage. Considering the fun of the horse combat and exploration in the previous games, I can’t wait to saddle up on this one. I have serious wallet issues just looking at that Apocalypse edition video. It looks so amazing to get all those incredible statues of the characters in the game. What’s also a great feature of Darksiders 3 is the fact there is more to come. Ongoing DLC content will include two confirmed packs so far. “The Crucible” and “Keepers of the Void”. The former seems like a challenge mode arena where the latter is a mission from Vulgrim. On which you’ll be visiting Serpent Holes and taking on some more bad things down there. Because you made it ALL the way to the end of this preview, you must know if you are picking up Darksiders 3 by now, right? Let me know “Yes” or “No” in the comments below AND which feature in particular stands out TO YOU. Personally, I want to see more of Fury’s forms and find out more about her story. We’ll all find out soon enough as Darksiders 3 releases on November 27 on PS4, Xbox One and PC.